Noble Logistics, Inc. is a national logistics provider of time critical delivery services to the automotive, healthcare and retail industries. The Company’s asset-light model utilizes third party subcontractors to provide multiple service lines, supported by in-house driver dispatch, route optimization, warehouse cross-docking and client service. 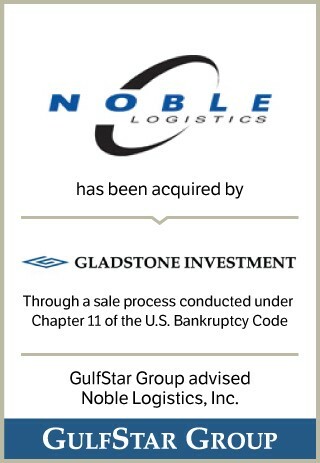 Noble was founded in 1995 and is based in Houston, TX.